Top Reads - Year 6 Room E1. Discovering, Learning and Growing Together. WEIR DO IS THE NEW KID IN SCHOOL. 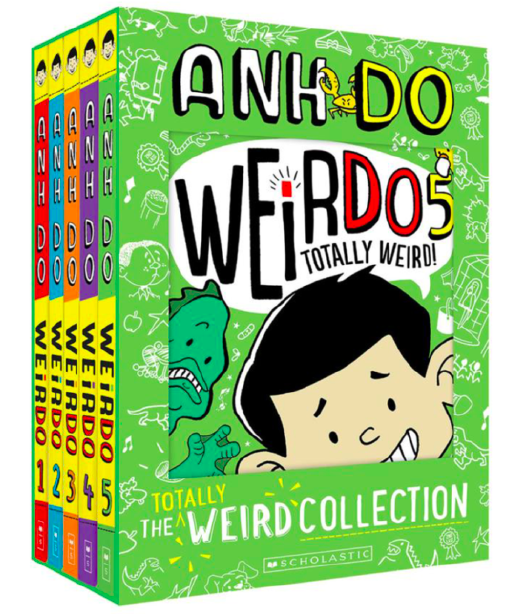 WITH AN UNFORGETTABLE NAME, CRAZY FAMILY AND SOME SERIOUSLY WEIRD HABITS, FITTING IN WON'T BE EASY BUT IT IS FUNNY! 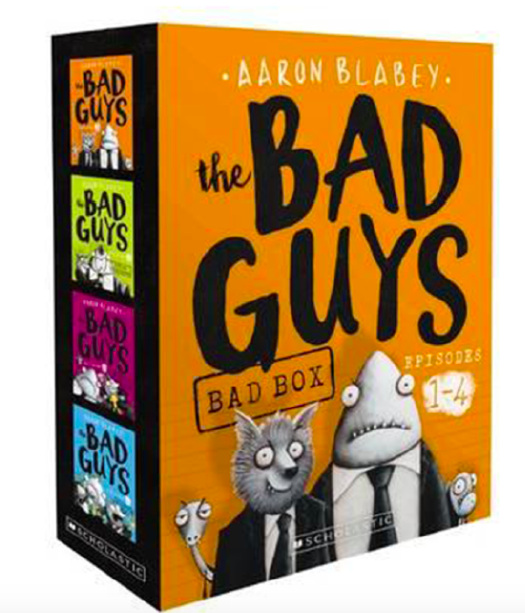 WITH SOME RAVE REVIEWS, BAD GUYS SERIES BY AARON BLABEY WON CHILDREN'S BOOK OF THE YEAR AT THE 2016 INDIE AWARDS. STANLEY LAMBCHOP IS AN ORDINARY BOY. AT LEAST HE WAS, UNTIL THE NIGHT HIS BULLETIN BOARD FELL OFF THE WALL AND FLATTENED HIM. 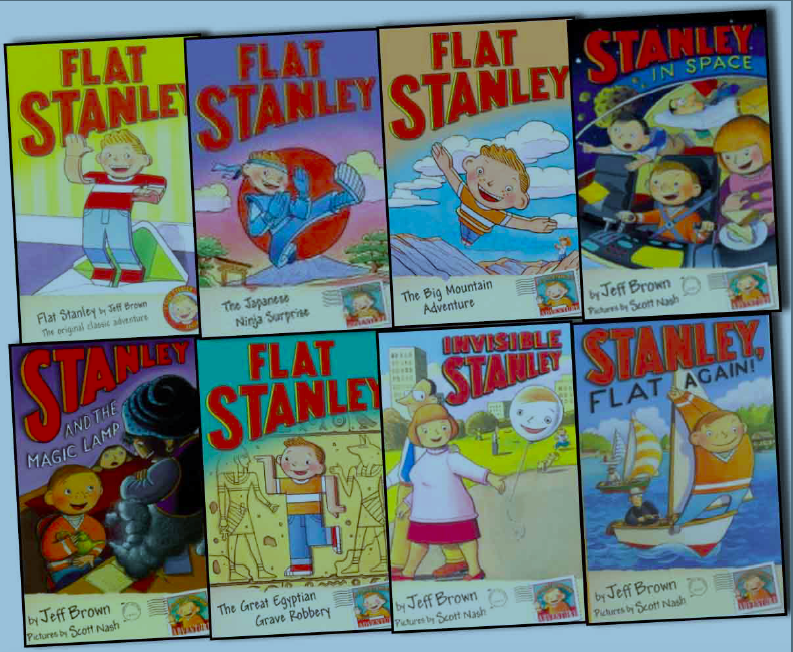 AT ONLY HALF AN INCH THICK, STANLEY CAN SLIDE UNDER DOORS, MAIL HIMSELF ACROSS THE COUNTRY IN AN ENVELOPE AND FLY LIKE A KITE! THE FOUR BOOKS OF EMBER TELL THE STORY OF A CITY WHERE IT IS ALWAYS DARK. NO SUN, NO MOON, NO LIGHT WITHOUT ELECTRICITY BUT THAT IS BEGINNING TO FAIL! A SCI-FI MYSTERY THAT HAS THOUGHT PROVOKING THEMES THAT ARE HIGHLY RELEVANT TO OUR WORL TODAY. IN THIS POPULAR SERIES THE REAL WORLD AND THE FAIRY WORLD COLLIDE. 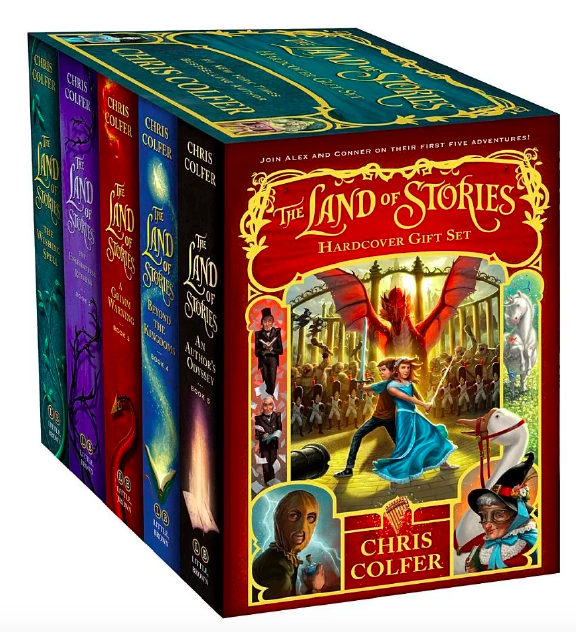 TWINS, ALEX AND CONNOR, FIND THEMSELVES LOST IN THE LAND OF STORIES, WHERE THE MAGICAL CHARACTERS THEY KNOW AREN'T QUITE AS THEY EXPECT. WHO DOESN'T LOVE A TREEHOUSE AND THIS TREEHOUSE JUST GETS BIGGER AND BIGGER. 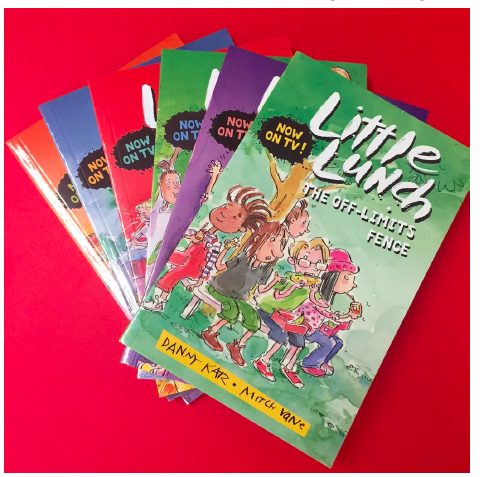 EACH NEW BOOK BRINGS HILARIOUS NEW ADVENTURES. 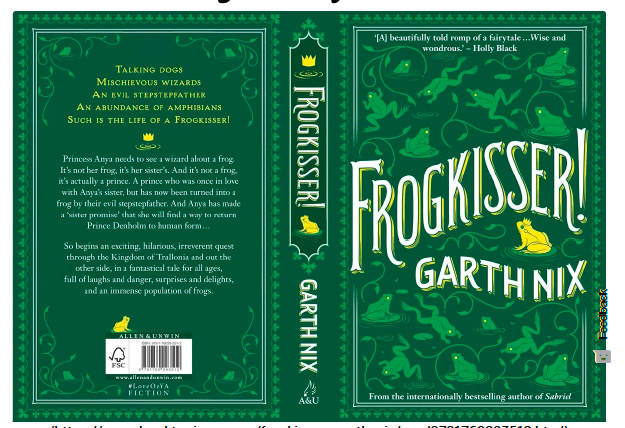 PUBLISHED IN 2017, THIS BOOK PROMISES TO BE 50% FAIRY TALE, 50% FANTASY AND 100% FUN! 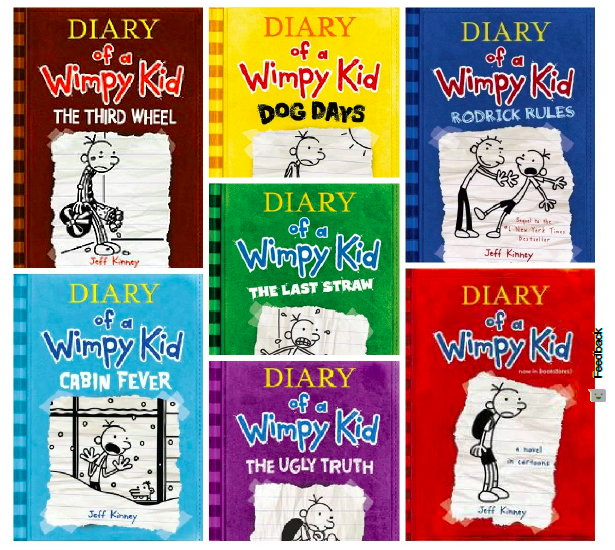 IT'S A NEW SCHOOL YEAR , AND GREG HEFFLEY FINDS HIMSELF THRUST INTO MIDDLE SCHOOL WHERE UNDERSIZED WEAKLINGS SHARE THE HALLWAYS WITH KIDS WHO ARE TALLER, MEANER AND ALREADY SHAVING! THE HAZARDS OF GROWING UP BEFORE YOU'RE READY! 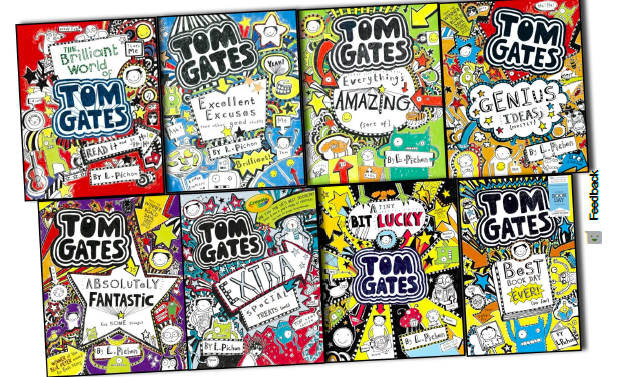 TOM GATES TEACHER'S ALWAYS HAVE THEIR BEADY EYES ON HIM. THEY THINK THAT HE IS EASILY DISTRACTED AND LACKS FOCUS BUT THAT IS NOT TRUE, HE LIKES TO DRAW PICTURES AND TO THINK OF WAYS TO ANNOY DELIA!